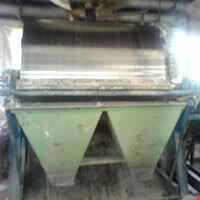 Our company also deals in a range of efficient flackers. These can be used for effective solidification of various materials. Flackers are manufactured from mild steel and stainless steel and can customized according to client specifications.